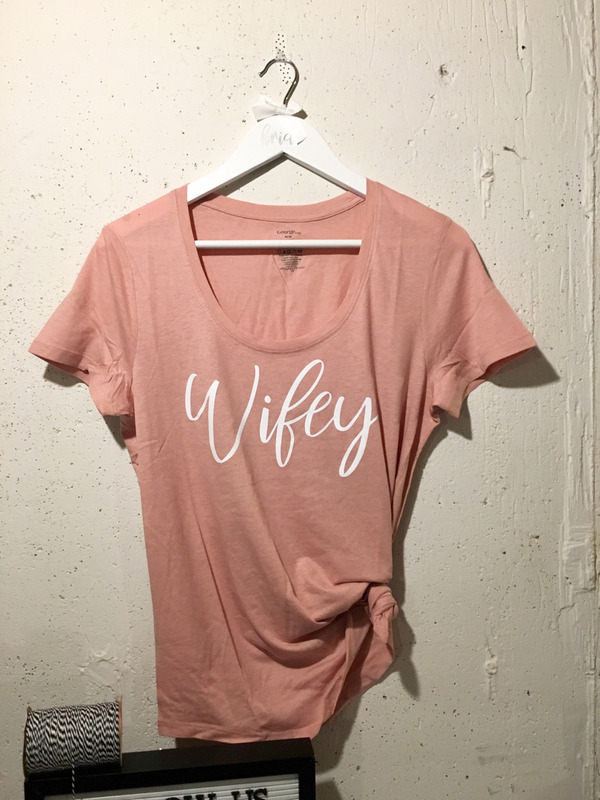 Celebrate your wifey status with this cute tee! 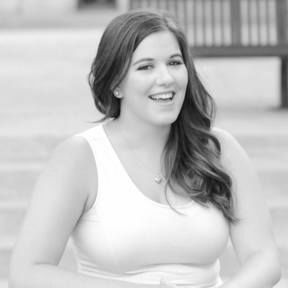 Perfect as a bridal shower gift or a gift to yourself! Fits true to size, for a lounge feel I suggest going up a size up. Turn garment inside out, machine wash cold to warm with mild detergent, no bleach, no dry cleaning, tumble dry low heat.